26" 28" 20" 12" 24" 18" 14" 22"
Q: Can I get some samples9 A: We are honored to offer you samples for quality check, but it will add extra cost and shipping cost by courier. 2. Q: Can I mix different models in one container 9 A: Yes, different models can be mixed in one container. 3. Q: What payment do you accept9 A: In general, our payment is 30%T/T as deposit and 70%T/T after seeing the copy of B/L. Q: What is your Payment terms9 A:T/T 30% as deposit, and 70% before delivery. Any question, please feel free to ask, we will try our best to cooperate with you. After-sale sevrice: We will carefully check the goods quality before shipment. 1. Only a small number of the bicycles come equipped with a key. We can have meeting at the office and take you to the stockyard. But if you live in far place, we can load for you and send you loading photos. The colour parts also could be used. The parts also could print customer logo! 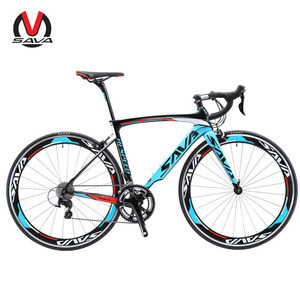 The Road bike have many color Parts. Customers is reponsable to hanlde the terminal local charges and Custom Clearance. If you received some not working can show the pictures to us or send it back to us to repair or repace. 2. Q: Can I mix different models in one container9 A: Yes, different models can be mixed in one container. Please contact us for further information. Please contact us for further information. Please contact us for further information. 2. Q: what' the sample quantity clause9 We can provide one sample to one customer. 5. Q: How is your factory's quality control9 Quality is the most important thing to our product. 8. 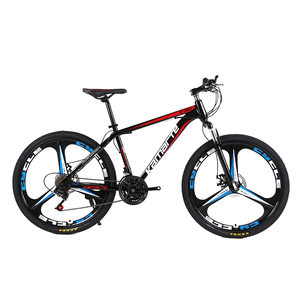 Q:Can the customer use own logo on bike9 Yes, The logo is customized, use ours or put your logo. 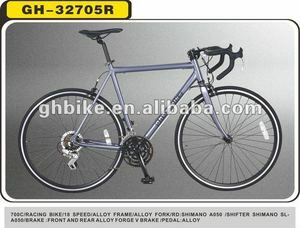 Alibaba.com offers 2,373 giant bicycle products. About 31% of these are bicycle, 7% are electric bicycle, and 2% are advertising inflatables. 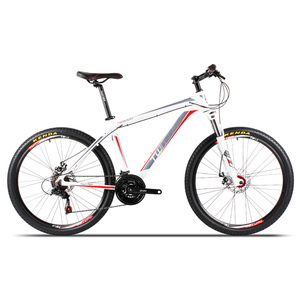 A wide variety of giant bicycle options are available to you, such as road bike, mountain bike, and balloon. You can also choose from 26", 28", and 20". 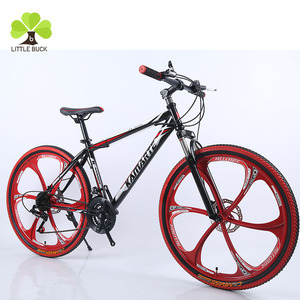 As well as from aluminum alloy, steel, and aluminum. 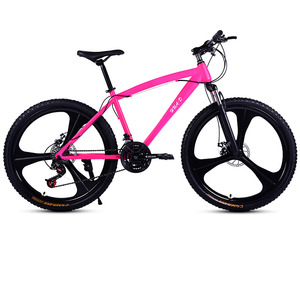 And whether giant bicycle is no, or yes. 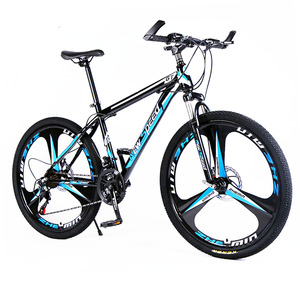 There are 2,292 giant bicycle suppliers, mainly located in Asia. 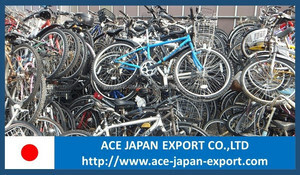 The top supplying countries are China (Mainland), Japan, and Pakistan, which supply 90%, 7%, and 1% of giant bicycle respectively. 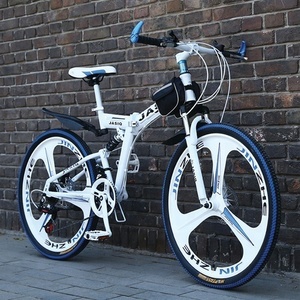 Giant bicycle products are most popular in North America, Eastern Europe, and Western Europe. You can ensure product safety by selecting from certified suppliers, including 650 with ISO9001, 213 with BSCI, and 96 with Other certification.